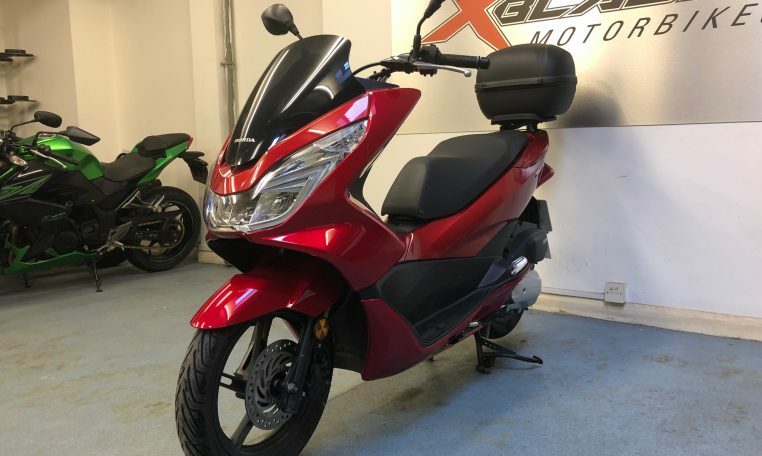 First Registered in November 2017, MOT till November 2020. 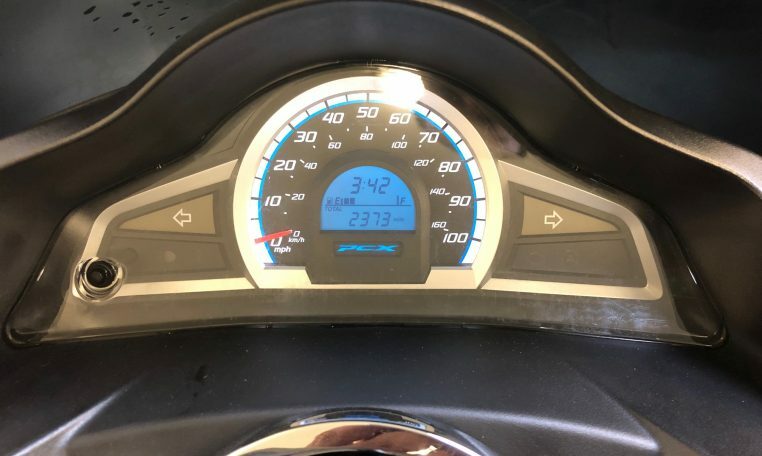 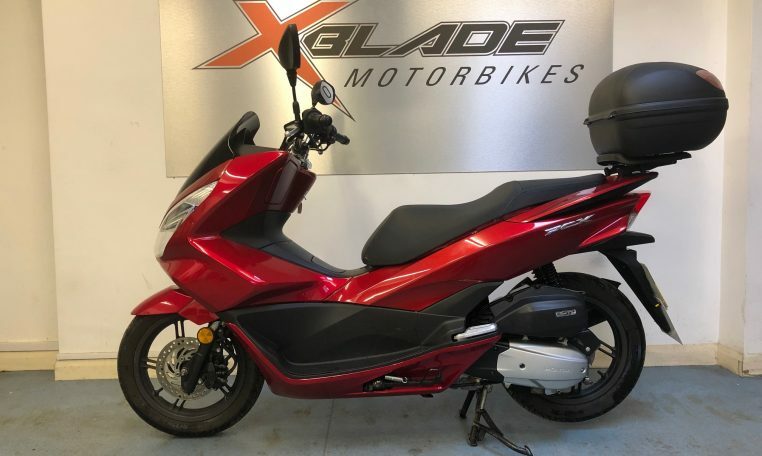 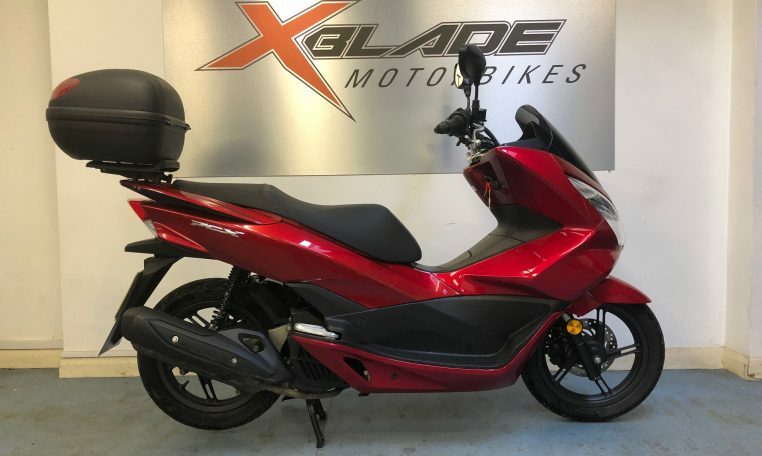 This scooter has done 2373 miles from new, this is a 125cc automatic scooter and can be ridden with a CBT. 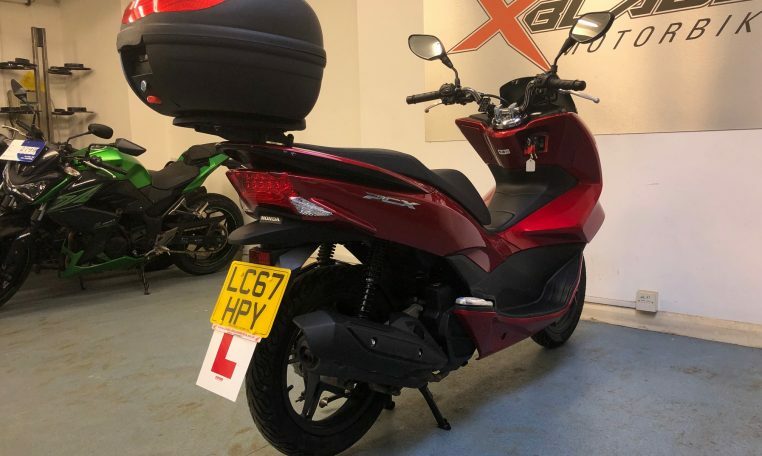 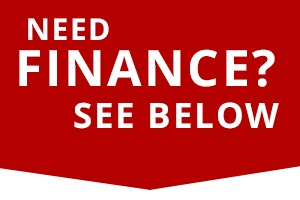 This bike is in good condition with only 1 owner finished in metallic red. 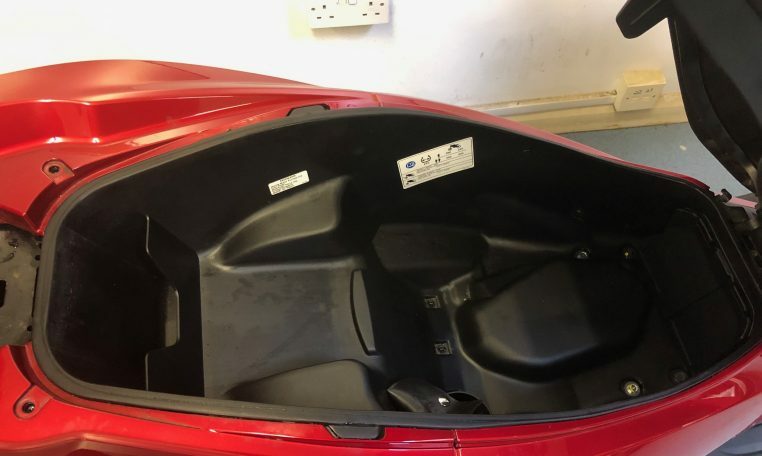 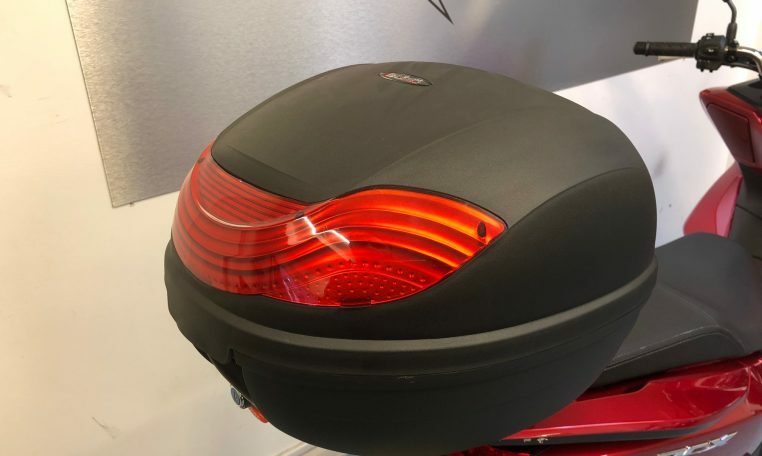 This scooter has under seat storage and has a back box installed. 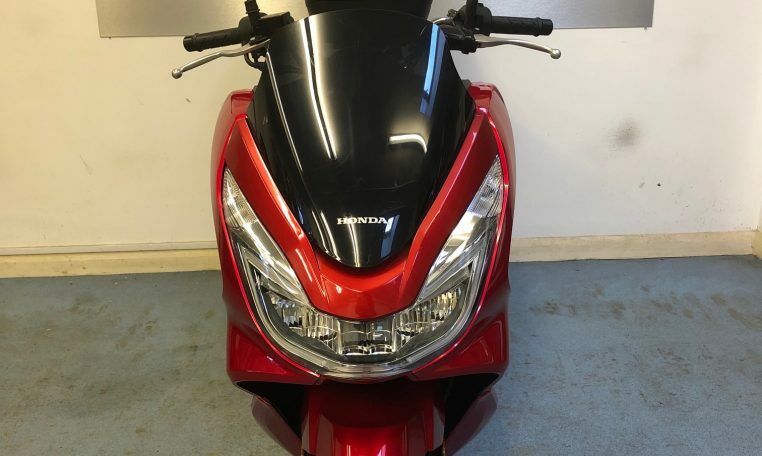 LED headlight, stop/start technology makes this scooter very economical. 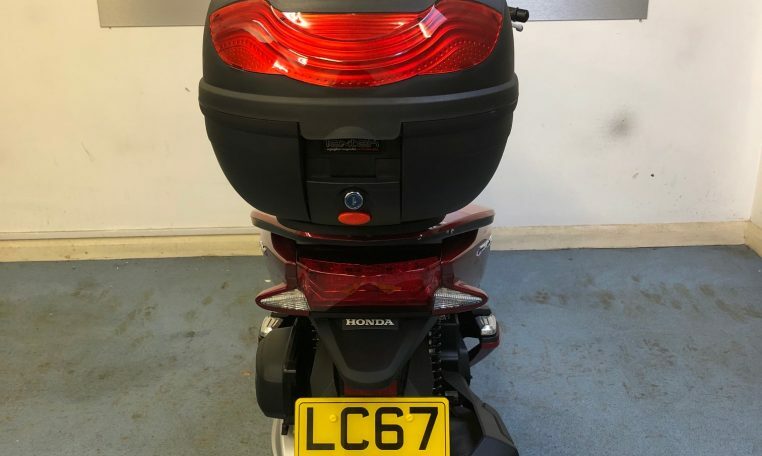 Log book will need to be applied for manual present any inspection welcome Hpi Clear.